ONE million Scots are living in poverty after they have paid their rent or mortgage, new figures have revealed. Scottish Government statistics showed that in 2016-17 1,020,000 individuals were classed as being in relative poverty after housing costs had been taken into consideration. Over the three-year rolling period 2014 to 2017, the figure was 1,000,000 a year – a rise from 970,000 in the previous three years and the highest total since 2002 to 2005. Almost one in five (19%) of Scots are now in relative poverty after paying for housing. Communities Secretary Angela Constance criticised the “damaging impact” of the UK Government’s austerity agenda, saying this meant Holyrood ministers “are fighting poverty with one hand tied behind our back”. The figures also showed 230,000 children – 24% of youngsters – in relative poverty after housing costs in 2016-17 – down from 260,000 the previous year. Meanwhile, there were 160,000 pensioners in relative poverty in 2016-17 after housing costs, up from 140,000 in 2015-16. People are regarded as being in relative poverty if they receive less than 60% of the UK median income – with the threshold for this varying depending on how many adults and children are in each household. 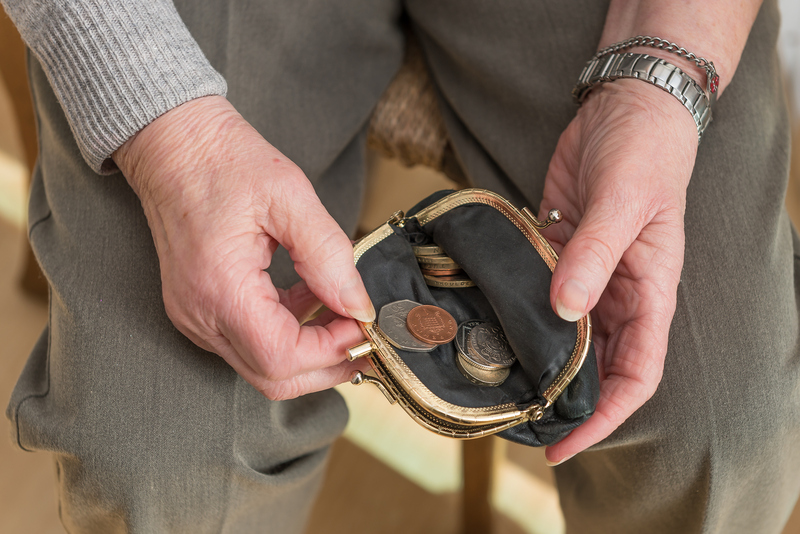 A single adult with an income of less than £9,700 a year before housing costs are met is classed as being in relative poverty, with the threshold rising to £22,200 a year for a family with two adults and two children. Two-thirds (66%) of children in relative poverty after housing costs had been met were living in families where at least one adult was working, the 2014 to 2017 figures showed – up from 64% in the previous three years. Peter Kelly, director of the Poverty Alliance, said: “It cannot be right that one million people are now living in poverty in Scotland and that ever more people are having their choices restricted, their opportunities limited and their efforts to get by made even more difficult. Mark Ballard, Scottish head of Save the Children, said: “It’s unacceptable that a growing number of children across Scotland are experiencing poverty, with families struggling to afford a decent standard of living. Ms Constance said the Government was “absolutely committed to reducing poverty and tackling the deeply-ingrained inequalities that exist across Scotland”. She also stressed Scotland is “the only part of the UK with targets to eradicate child poverty” – with ministers also having committed a further £50 million to the Tackling Child Poverty Fund. Ms Constance said: “These figures show the scale of the challenge we face, which is why we are committed to actions that make life better now as well as driving long-term change. “We know that in the face of UK Government cuts and continuing austerity, which are having a damaging impact on thousands of Scottish households, our actions mean we are fighting poverty with one hand tied behind our back.